 My online courses are designed to help you get started right away, take action, and get paid. One 60 minute call can get you on track with the exact steps you need to take to reach your goals. 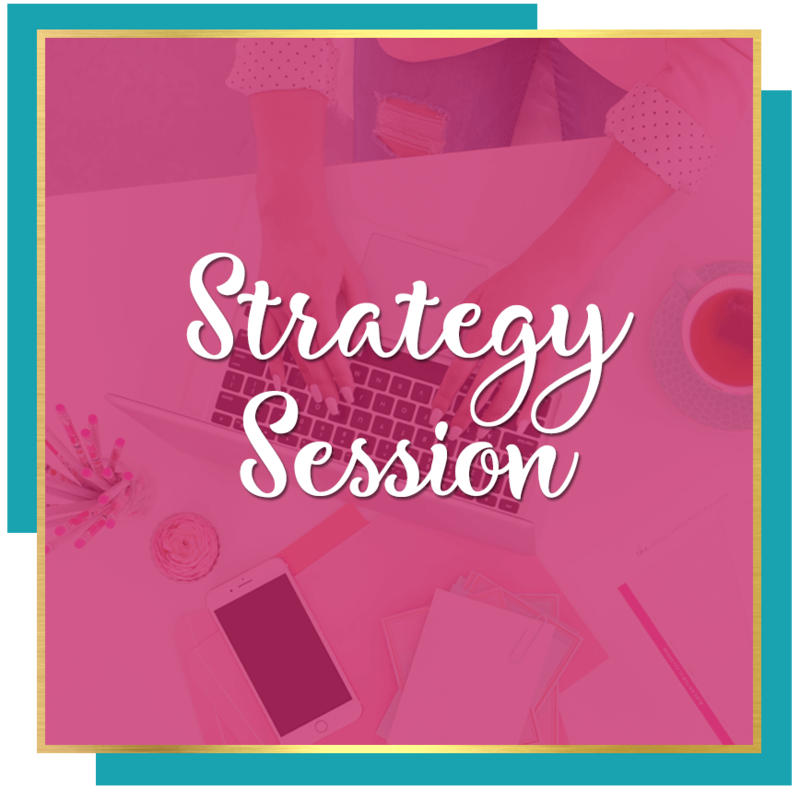 A 6 hour one on one session (virtually) where we build out your 90 day business strategy. Question(s) about courses or about working with me? Life is too short to waste it doing things you don’t enjoy. This is YOUR life and you should run the show. After all, you are a woman...you deserve it! I can take you from plan to profit, and beyond-- with these 7 steps! We would love to have you in our private Rich Girl Collective Facebook group. We have over 26,000 entrepreneurial minded women entrepreneurs and aspiring entrepreneurs. There are FREE trainings in the group..and guess what, they are FREE! Rich Girl Collective with Tiffany Williams is on a mission to help thousands of entrepreneurial women claim their freedom and exit their 9-5 with profitable online businesses.